Although at least android tablets can be bought very cheaply. Could even be done in a web browser/Dash then wouldn't matter what tablet people wanted to use. 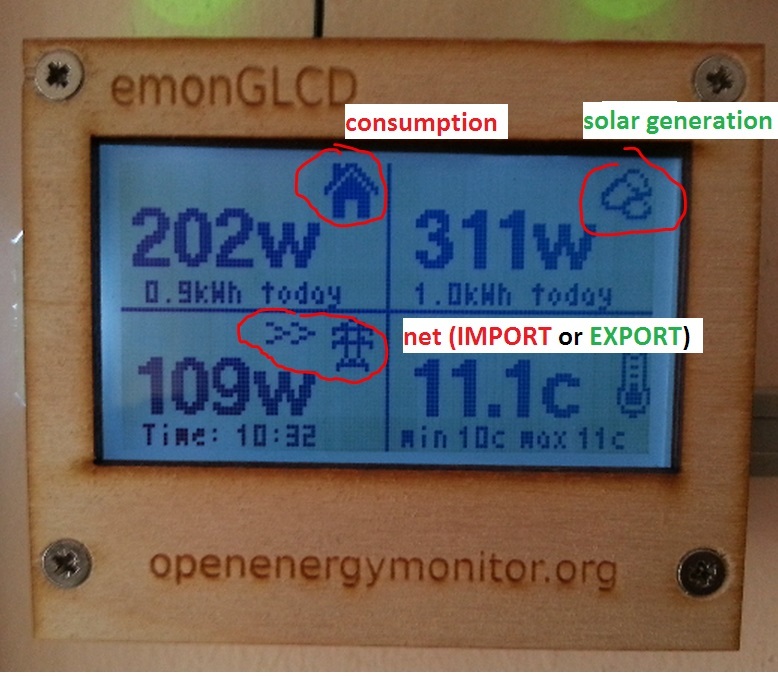 Markus, if i may ask, what are those temperature and humidity graphs that i see on the FLMlocalPanel ? This afternoon I installed FLMlocal, quiet cool and a big improvement, at least I can now set up an inhome display with a tablet that hopefully doesn't time out like the 1min tab view. I guess I could see what I could come up with but think it may be a bit steep of learning curve for me. There's a free App for Flukso too Guard Flukso..
Only works on your local network though. This afternoon I installed also the FLMlocal. Very nice done !